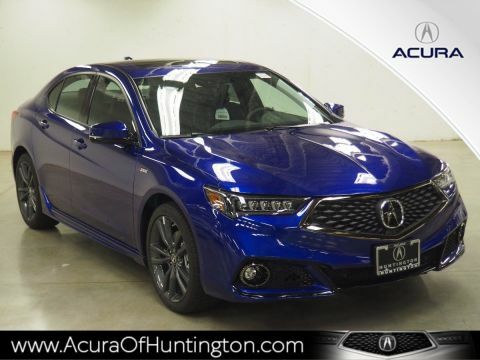 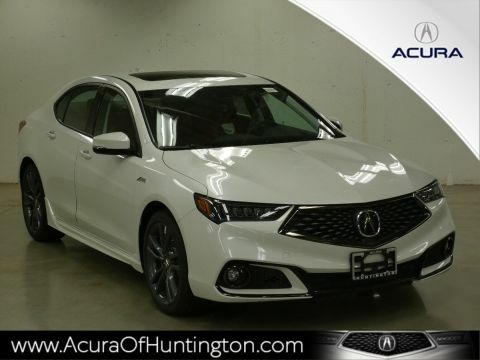 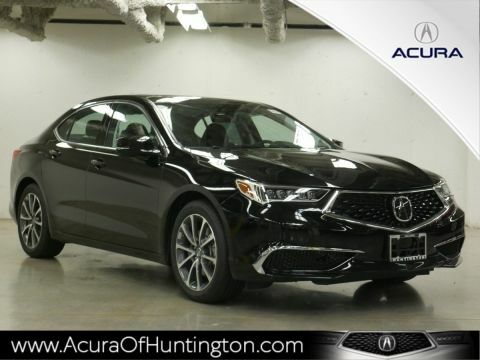 Available for a starting MSRP of $33,000,* the 2018 Acura TLX boasts features not found on many costlier luxury sedans. 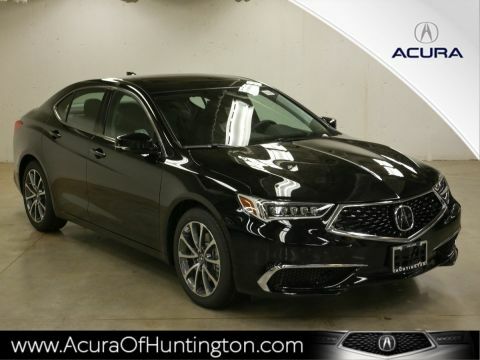 Brimming with upscale comforts, the Acura TLX interior offers a quiet haven for Melville drivers and their passengers to enjoy. 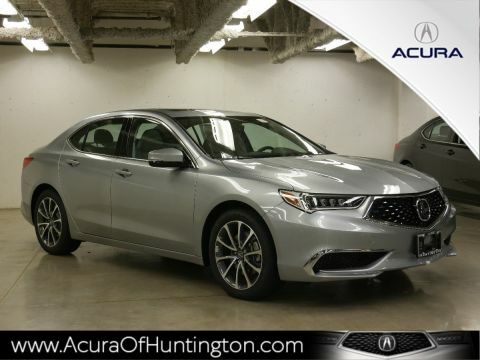 Below, you’ll find a quick overview of some of the new TLX sedan’s most impressive interior features! 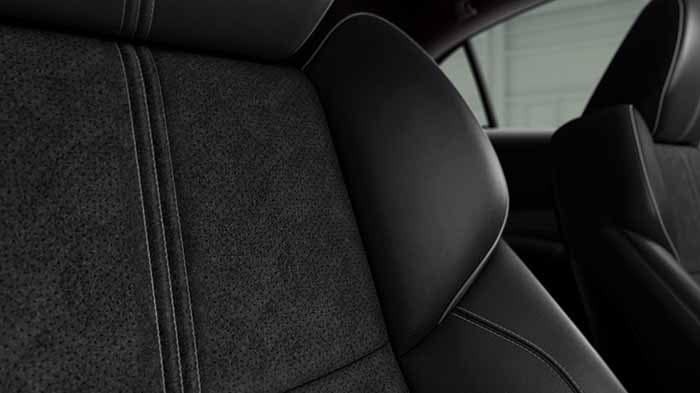 Trimmed in leather, the front seats power-adjust (12 ways for the driver; 8 for the passenger) and include three levels of heating for those unforgiving Plainview winters. 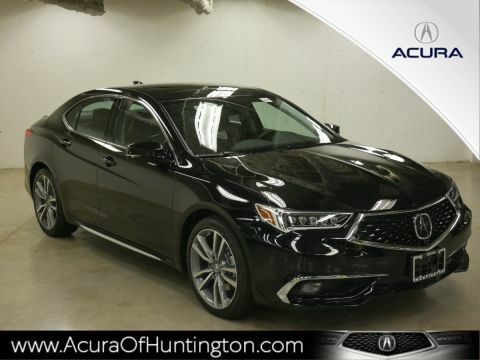 The leather-trimmed steering wheel includes handy controls for Adaptive Cruise Control, audio, Bluetooth, Lane Keeping Assist, and optional heating. 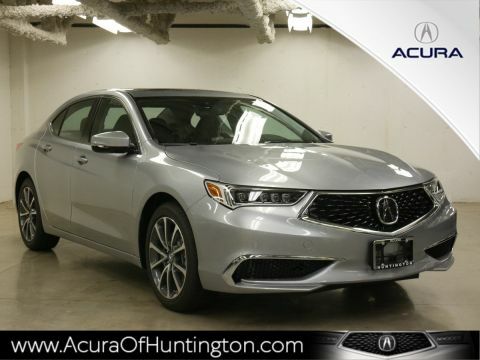 Get Cozy in the Acura TLX Interior! 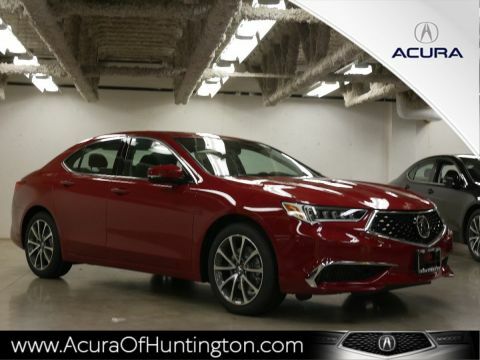 Contact Acura of Huntington to learn more about the Acura TLX interior and how it compares to competitors’ cabins. 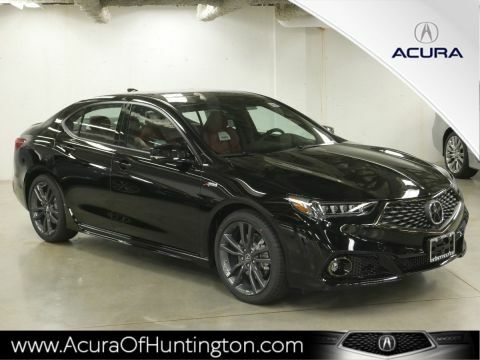 Look for us in Huntington, just a short drive from Syosset. 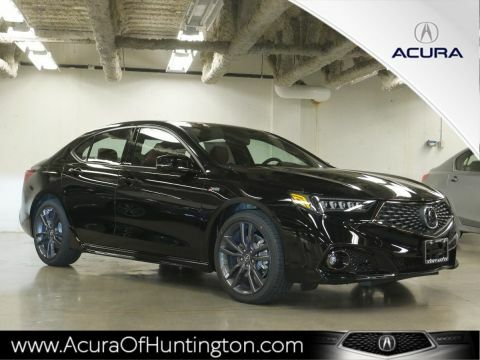 Whether you’re shopping for the TLX A-SPEC, TLX with Advanced Package, or the new 2019 TLX, our lease and finance options ensure that you have an enjoyable experience!